Social media was abuzz over the weekend as celebrities flew to Paris, France to witness Vicki Belo and Hayden Kho tie the knot. While we’ve seen our fair share of celeb weddings abroad, this union was definitely one for the books. Aside from treating guests to a pre-wedding party cruise along the Seine aboard the Bateau Pavillon Seine, a 70-meter-long magnificent ship, Vicki and Hayden chose historical venues for the wedding ceremony and reception. 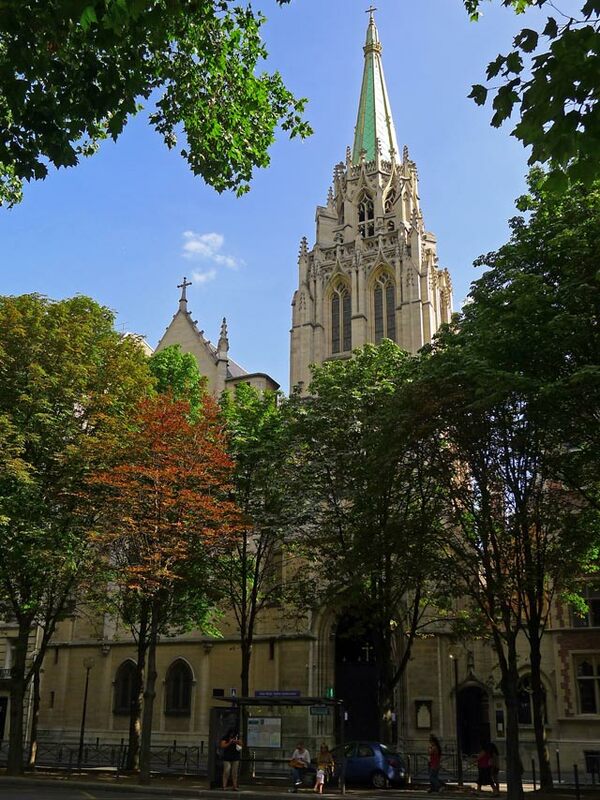 The first American church established outside the United States, the church features a green spire that’s hard to miss as it can be seen in front of the base of the Eiffel Tower. Its architecture is classified as 15th century Gothic and the characteristics of Gothic architecture can be clearly seen. The church has pointed arches, rose windows, ribbed ceiling vaults, and flying buttresses. 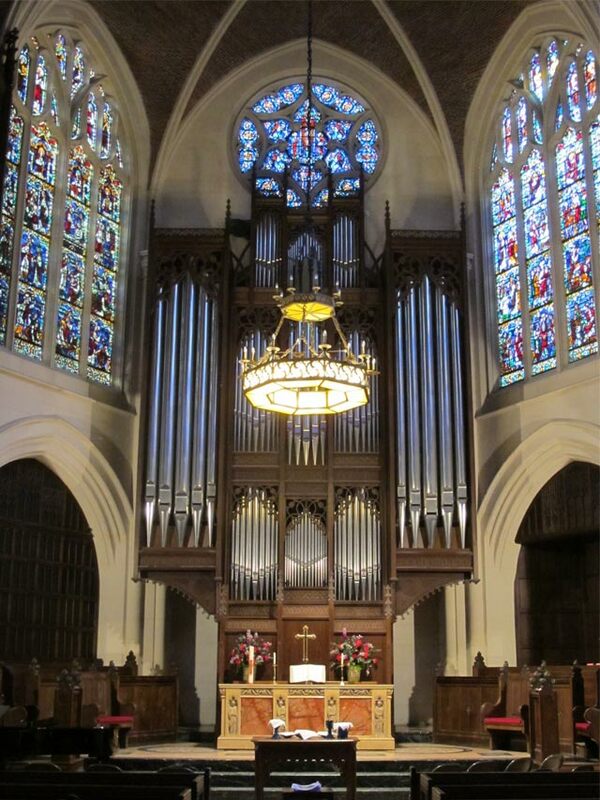 In photo: The altar and the organ. 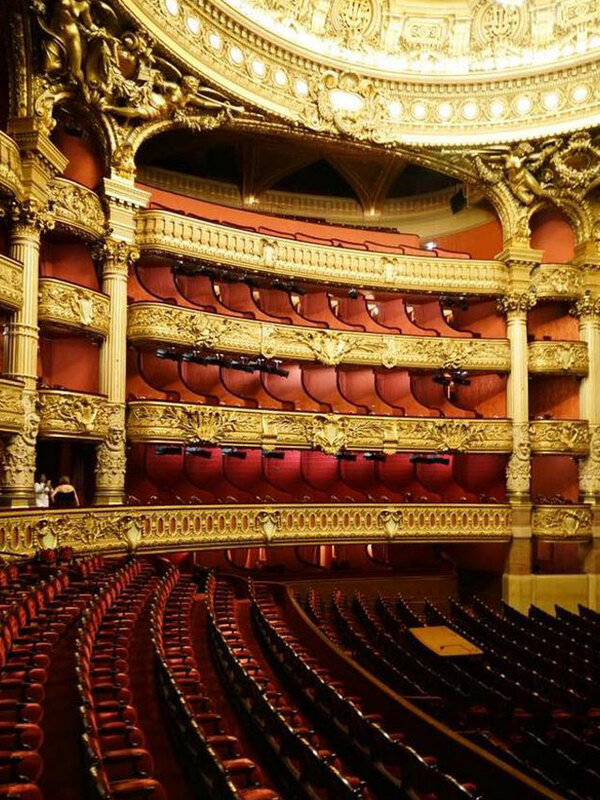 Only 10-minutes away from the American Church, the Palais Garnier served as the reception venue. Guests were in awe of the beauty of the place, and there’s more to it than meets the eye. In 1860, Napoleon III ordered the construction of a new opera house and after winning a contest, architect Charles Garnier was tasked to work on the project. 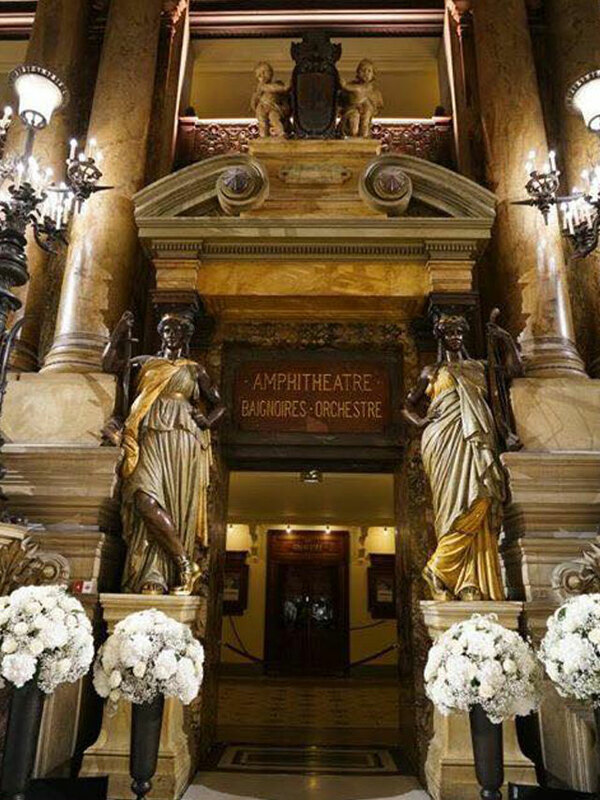 Before being known as Palace Garnier, after its architect, the opera house was called he Salle des Capucines. 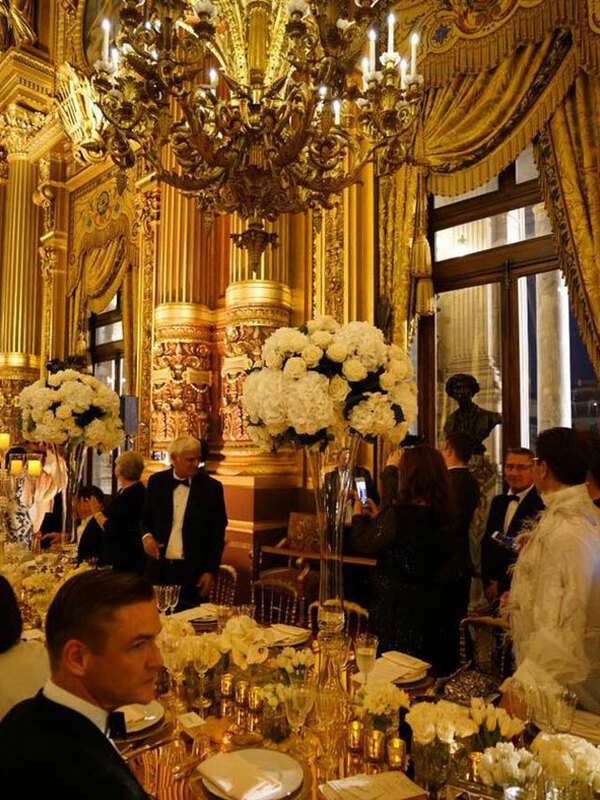 Three of its main interior features were captured on Instagram as guests happily took photos of the grandiose venue. The newlyweds had their first dance atop the Grand Staircase. Lovely and imposing, it leads to the Grand Foyer and is made mostly of white marble, with red and green marble chosen for the balustrade. Yaparazzi Events was in charge of the planning, concept, and direction of the momentous occasion. Event designer and stylist Robert Blancaflor was in charge of the florals and he shared a couple of photos on Instagram—highlighting not just the venue, but how his team transformed it into a magical and romantic space. White flower arrangements made the staircase even more beautiful, with golden candleholders lining the steps. Before branching out to two flights of stairs, two female statues or caryatids created by French sculptor Albert-Ernest Carrier-Belleuse (according to Wikipedia) seem to welcome guests. 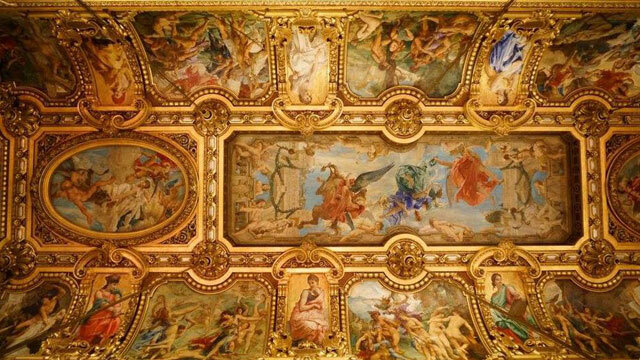 Meanwhile, the magnificent ceiling was painted by Isidore Pils with scenes showcasing The Triumph of Apollo and Minerva Fighting Brutality Watched by the Gods of Olympus, to name a few. The Grand Foyer served as the main reception venue and it looks straight out of a fairy tale. 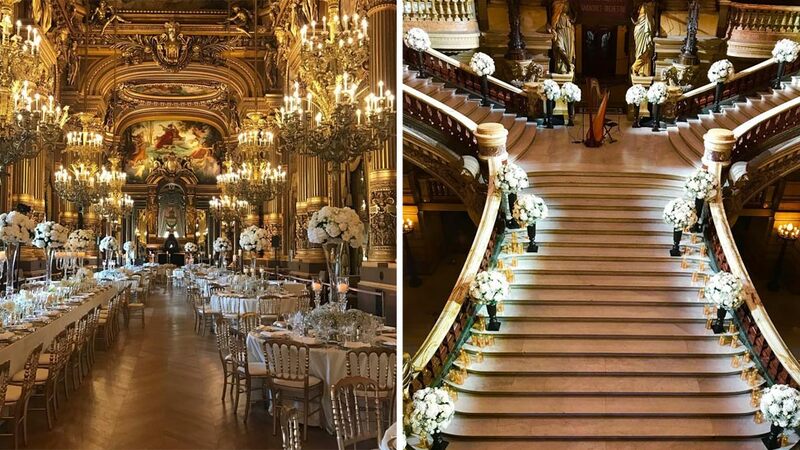 According to the stylist, the Palais Garnier is one of the most exclusive venues around the world. Getting approved is said to be a meticulous process. Golden details take center stage in the space, with a majestic ceiling that captivates. 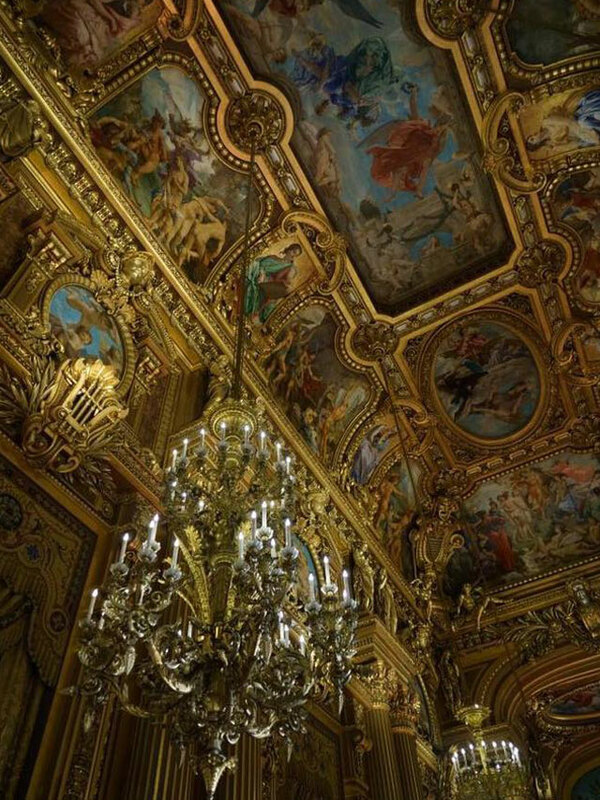 An unparalleled work of art, the ceiling was a masterpiece by French painter Paul Baudry highlighting the history of music. Definitely IG-worthy, the ceiling figured in many posts made by the guests. To further highlight the Grand Foyer’s details, Robert came up with a quaint setting that’s perfect for the celebration. With the help of a floral designer from Paris, the whole project team created a venue that’s fit for royalty. Vintage chandeliers add a warm, romantic glow to the space, with candles set in glass candleholders helping set the mood. The bridal table combines the beauty of white flowers on towering vases (we spot various cabbage roses and some lily of the valley in other tables), more golden votives, and fine crystal for a unique dining experience. Here's a peek inside the auditorium that can seat 1,979 people. Aside from its traditional Italian horseshoe shape, it highlights a huge stage that can accommodate 450 artists at the same time—it’s the largest stage in Europe. Look closely at the stage. It’s not an actual curtain—it’s a trompe l'oeil (literally, "fool the eye") painting that depicts a draped curtain with tassels and a braid. Although not seen in the photo, the ceiling of the auditorium is also a must-see. It features a seven-ton bronze and crystal chandelier designed by Charles Garnier surrounded by a painting by Jules Eugène Lenepveu. The original ceiling was covered in 1964 with a painting done by the famed artist Marc Chagall set on a removable frame. Whether you're visiting Paris soon or it's on your travel bucketlist, visits to these two majestic places should be part of your itinerary! 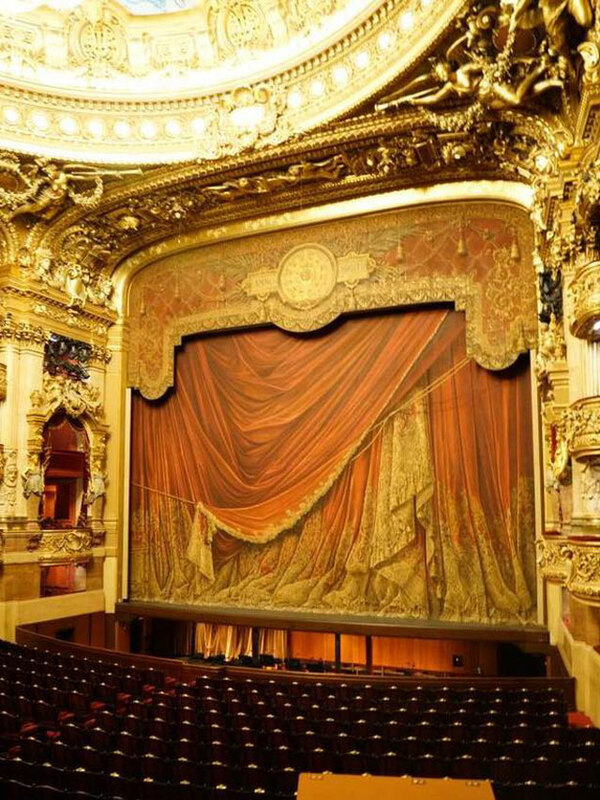 For details on how you can book a tour of the Palais Garnier, click here. Learn more about Robert Blancaflor and his work when you visit his website. Click here to learn more about Yaparazzi Events.